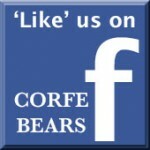 Corfe Bears > Charlie Bears > SMARTIE 9"
View other bears from Charlie Bears In Stock Now. Smartie is a delicious new addition to the Sweetie Shop Series. 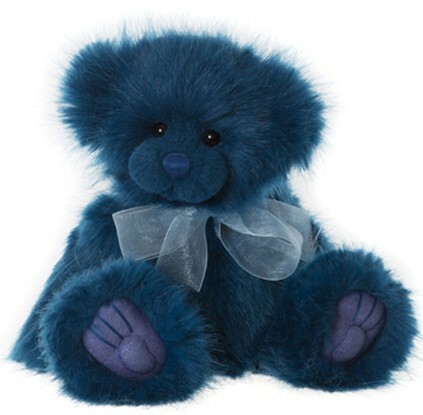 He is a sweet little bear and is made from lovely thick and dense rich teal fur, so will be great for stroking. He has dropped ears and his muzzle has been shaved to show his dark twinkling eyes and blue hand-stitched nose. He wears a cream organza bow and will enjoy lots of cuddles with you.